The Belgium–Luxembourg Economic Union , abbreviated to BLEU, is an economic and monetary union between Belgium and Luxembourg, two countries in the Benelux economic union. BLEU was created by a treaty, signed on 25 July 1921, despite a referendum against such a proposal, between Belgium and Luxembourg, and came into effect upon ratification by the Luxembourgian Chamber of Deputies on 22 December 1922. The original treaty lasted for fifty years, expiring in 1972; this was extended for ten years in 1982 and again in 1992. On 18 December 2002, the two countries and the three regions of Belgium signed a new convention. Under the terms of the treaty, the economic frontier was lifted and the Belgian franc and Luxembourgian franc were set at a fixed parity (though revised in 1935 and 1944). International trade statistics were available for BLEU only as a combined entity until 1999, when European Community rules required split information. It has been seen as the forerunner of Benelux, which was established by the London Customs Convention and also includes the Netherlands. While many aims of the BLEU have been subsumed by the European Union, it still has some relevance in being able to decide more precise measures within the more general boundaries of European level decisions. 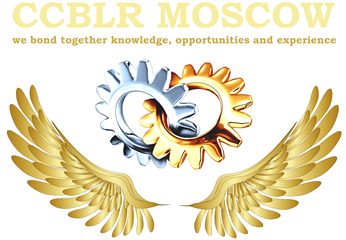 Chamber of Commerce offers a range of customized products to assist companies at every stage of their project in Russia. Our approach is part of a grassroots approach with our clients because we are in constant watch to adapt the services offered, particularly in strategic sectors of the sustainable environment, technology, agriculture, health and of luxury products. • Presentation of the target market figures and trends. • List of brands and products present on the Russian market. • List of players already on the market, and presentation of the distribution of existing products on the market. • Contact list of distributors / potential customers for your products in Russia. • Complete list of related to your field of activity and features exhibitions. • Recommendations and tips to enter the Russian market. 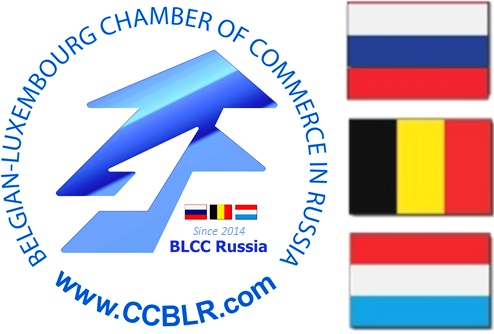 The activities of the Belgian-Luxembourg Chamber of Commerce in Russia revolve around two poles. It offers a share of services to its members: commercial support, domiciliation, HR support, publications and events. On the other hand, it to supports a companies from the Benelux countries, not yet operating in Russia and wishing to develop business.